Why consider boarding at a UK Boarding School? 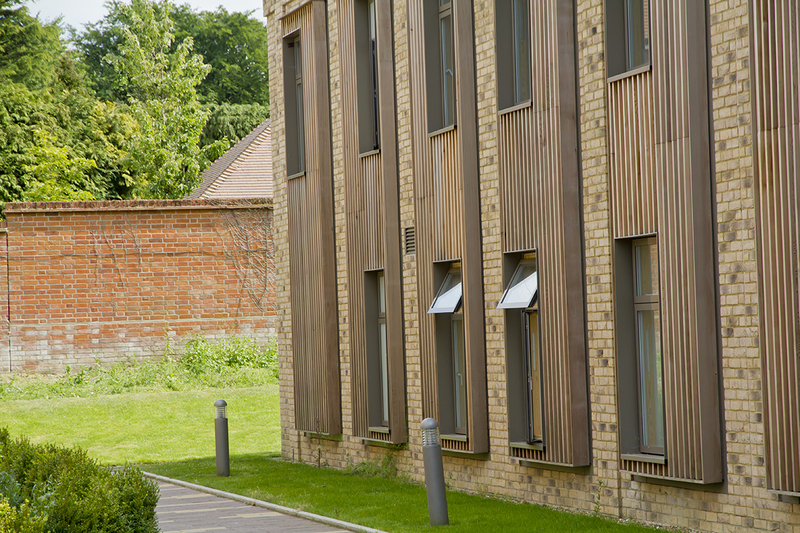 Freemen's has a small, friendly boarding community of approximately 60 students who are able to benefit from the fabulous school facilities 24 hours a day. This modern Boarding school in the heart of Surrey, England accommodates students in the boarding houses from Year 9 and has a mixture of full and weekly boarding students. It is a multi-cultural environment with British pupils and international students joining us from all over the world including Australia, Canada, China, Hong Kong, India, Japan, Malaysia, Portugal, Russia, South Korea, Spain, Sudan and the United States. Common amongst our overseas boarders. Pupils live in the House all term, including weekends, returning home or to Guardians at half term and end of term. They may also take weekends away with prior arrangement. Typically a weekly boarder comes into the House on a Sunday evening to prepare themselves for the week ahead. They board until school ends on Friday and return home for the weekend. This option works well for those with a reasonably long commute who want to maximise their time in school but remain closely in touch with home. This can be either a regular arrangement, or ad hoc. On a regular arrangement a pupil might choose to board every Tuesday and Wednesday night for example. This may suit those who have activities running late, or starting early in the morning on certain days of the week. Ad hoc arrangements can be made, dependent on availability, if parents are away for a night or more. For the latest Boarding Fees, click here. Developing integrity, judgement, initiative, loyalty and leadership skills in the pupils. 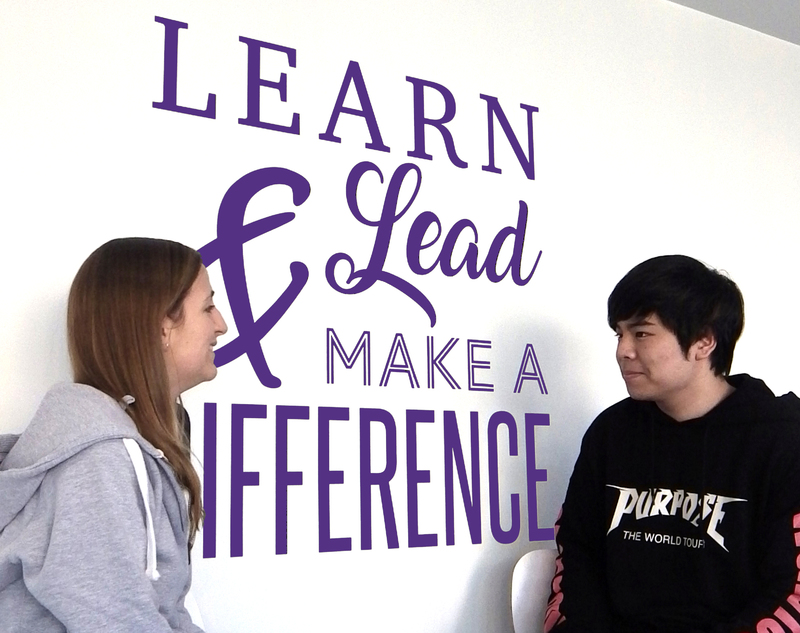 At Freemen's, we want children to learn, to lead and to make a difference. You can discover the school's overall aims and mission by clicking here. Boarding has been an integral part of the School since its founding in 1854; initially in the School at Brixton and from 1925 in the Main House at Ashtead. Its initial aim was to provide boarding and education for the orphans of Freemen of the City of London. The Foundation for Orphans of Freemen of the City of London still exists and there are still a small number of “foundationers” at the School. Originally both boys and girls were accommodated in the Main House but in 1964 a new block, Philp House, was built to accommodate the boys. In February 2014 boarding became co-educational once again with the opening of a purpose built facility for 60 pupils. Each pupil is accommodated in a “pod” with 9 other pupils in single and double rooms. Each room has desks, ample storage and a basin. Each pod has a bathroom and social area shared between the 10 members of the pod. 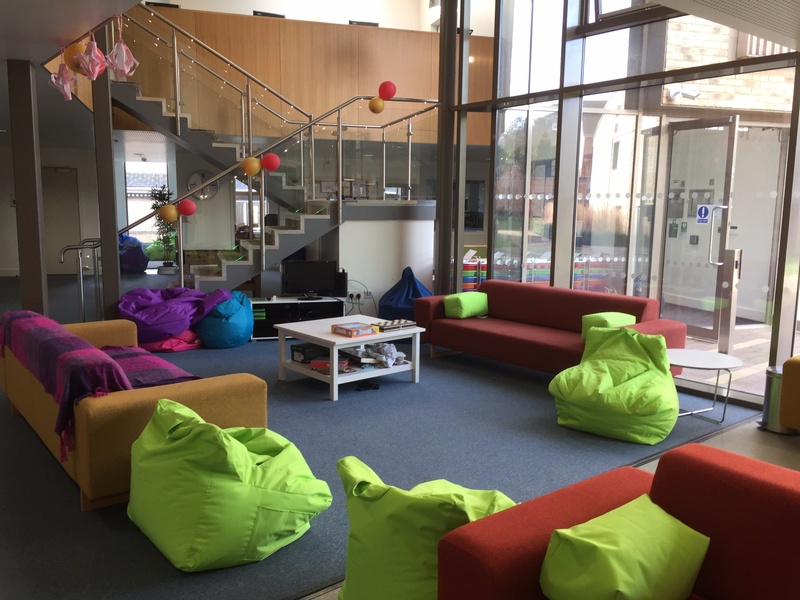 The Hub area is the main space between the boys’ and the girls’ accommodation. It is a large open plan area with space for play station, TV, table football and board games. There is a ‘Chill Out Zone’ which is device-free, and two kitchens where boarders can make snacks. We also have a music practice room and a laundry room, for those who have forgotten to send their laundry to the school laundry! The Boarding Staff are full members of the School teaching community, and have extra responsibility for the welfare and pastoral care of the boarders. They undertake evening duties in the Boarding House, supervising prep, running activities and ensuring that bedtimes are adhered to. Boarding staff are always ready to be a listening ear to all pupils, regardless of the topic of conversation, and are entirely focused on ensuring each individual is safe and happy, and able to make the most of their potential. Mrs Jemima Edney is Head of Boarding, and holds ultimate responsibility for all the pupils in the Boarding House. She lives with her family within the Boarding House, and is almost always available to the pupils. She is the first point of contact for parents and guardians. Mr Alan Auld is the Assistant Boarding Master and works closely alongside Mrs Edney to ensure the smooth running of the Boarding House. Mr Auld also coaches Rugby, and teaches PE and humanities. Mrs Georgia Middlehurst (Geography and Head of Upper 4), Miss Francesca Paul (PE and Head of Hockey) and Mr Patrick New (English) are the boarding tutors who each undertake an evening duty each week and weekend duties each month. Miss Kaufmann is the resident Boarding Assistant. She is available each weekday in the Boarding House to attend to any unwell pupils, or any problems that may arise during the school day. She will also be checking rooms for tidiness and cleanliness, and will be nagging anyone found to be slacking in this area! The Graduate Assistants also work in the House every day of the week, providing academic and pastoral support, and can often be found challenging pupils at table football, chess or FIFA!